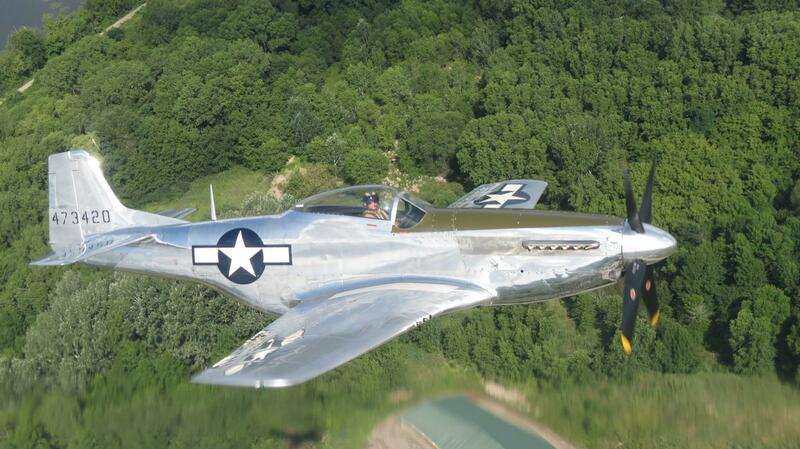 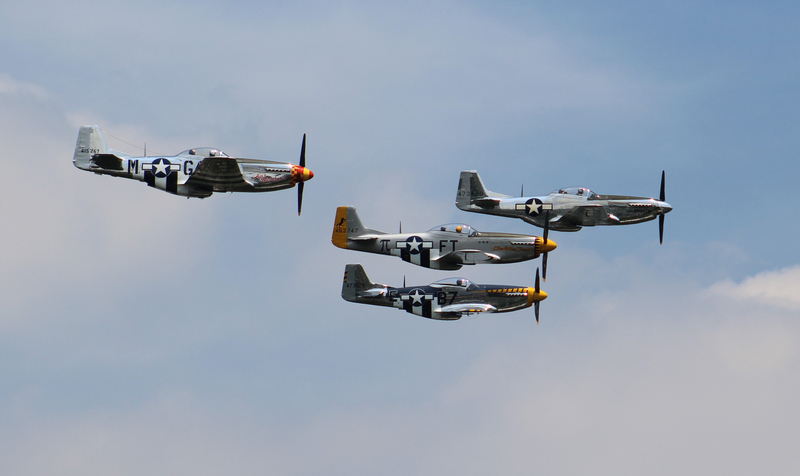 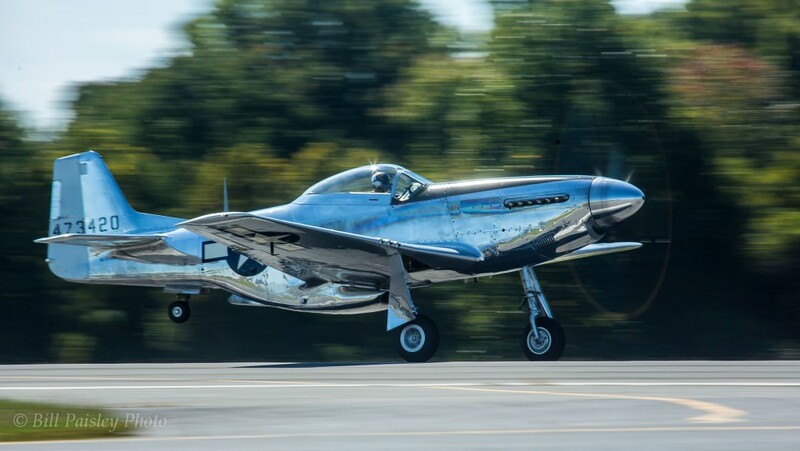 Want to Learn to Fly Warbirds? 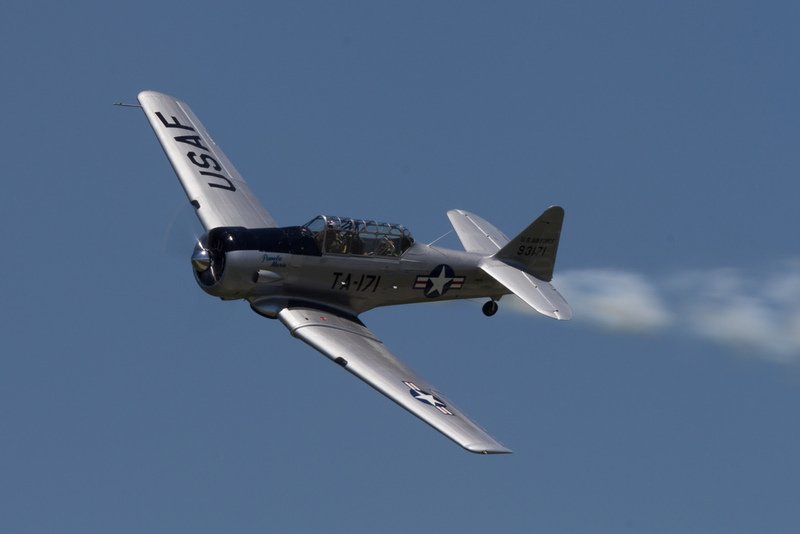 Adventure Flight in Lincoln, CA is offering flight instruction and rental of its WW2 era aircraft. 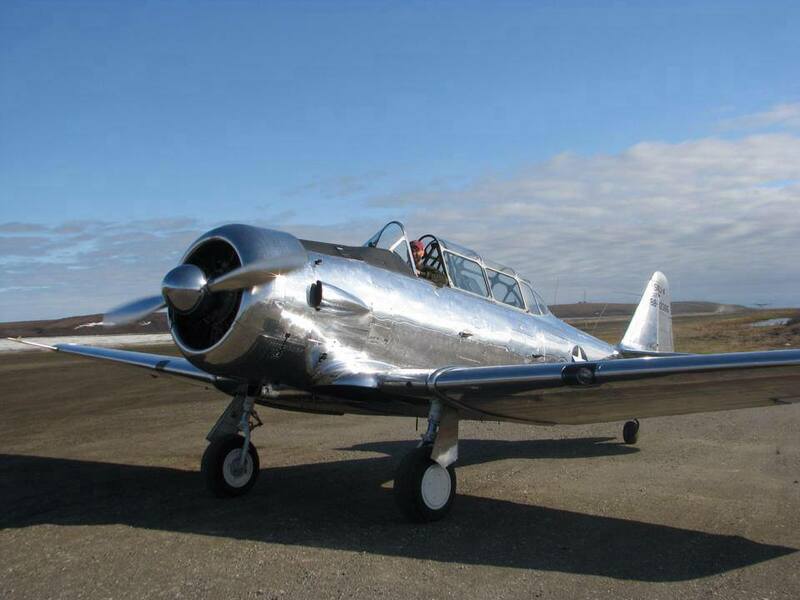 Offered for instruction is a Navy N3N, SNJ-4 Texan and Cessna T-50 Bobcat. 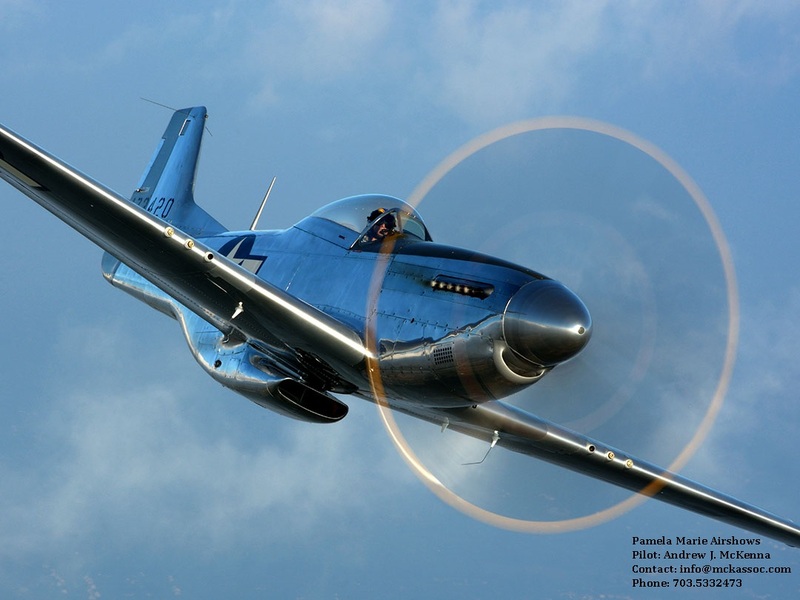 Call 1-866-644-4072 For more information, to schedule a flight, or check out their website.